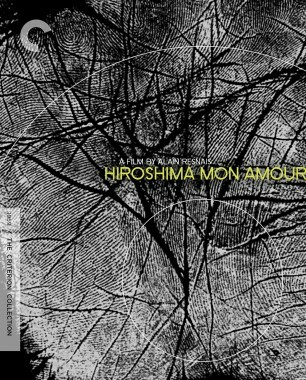 When Hiroshima mon amour, directed by Alain Resnais and written by Marguerite Duras, was released in 1959, it sent shock waves through the film world. It was clear, even from its first frames, that this modernist masterpiece was inventing a new kind of cinematic language. Below, watch the initial four and a half minutes of the film, a beautiful reverie on post–World War II life.